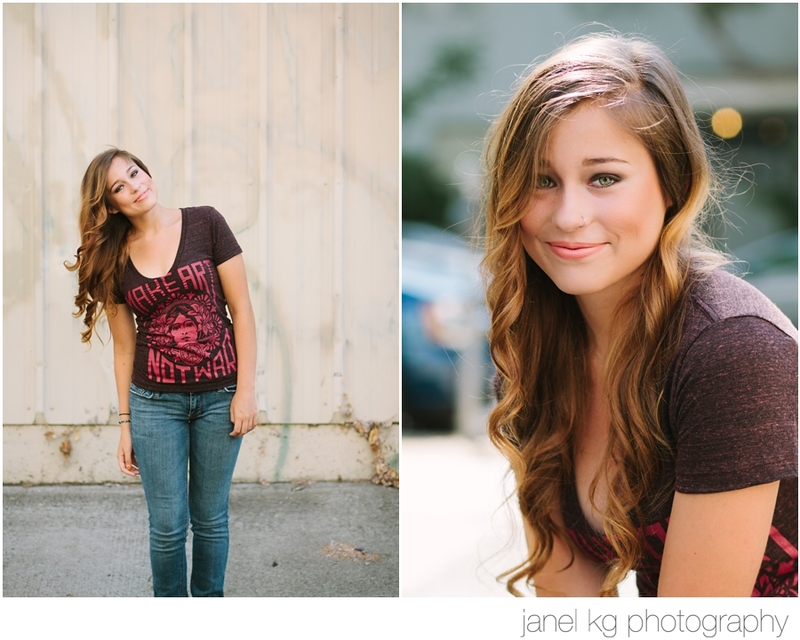 Meet Amelia... another gorgeous senior from my Girls Day Out portrait party in downtown Sacramento. She's got amazing personal style and I love the way that comes through in her photos! 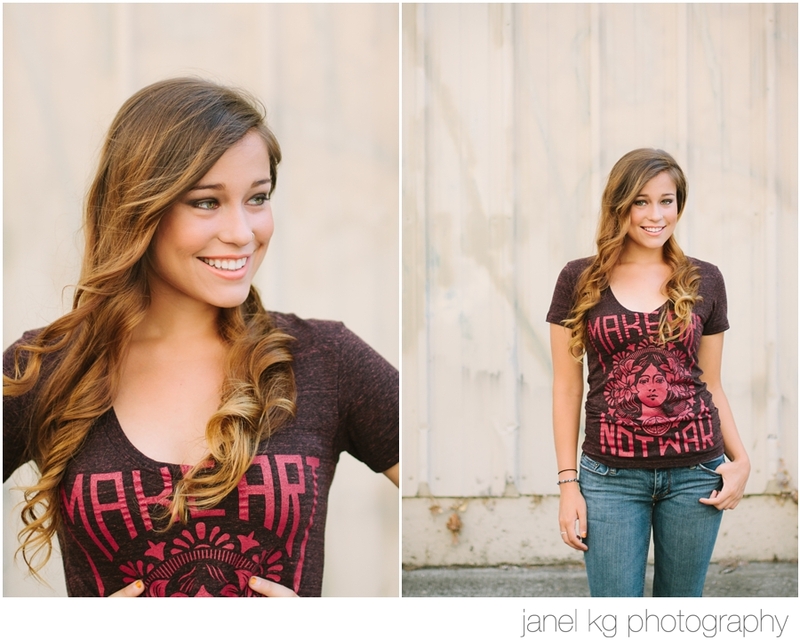 Janel KG Photography is now booking sessions for February, March and April of 2013! 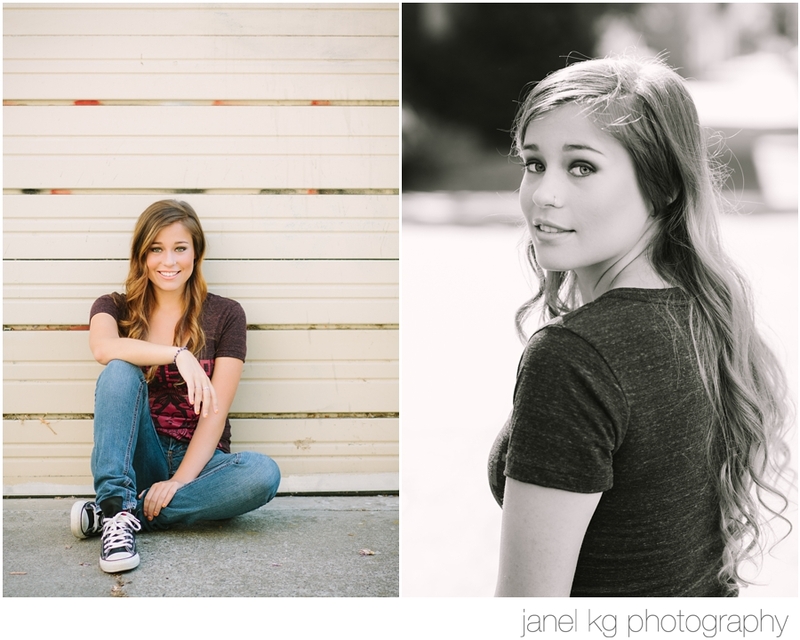 And it's not too early for the Class of 2014 to book their summer sessions! Contact the studio at 916.541.7990 or at info@janelkgphotography to get on the calendar! Visit www.janelkgphotography.com for information about the senior portrait experience and to learn more about the different session options.